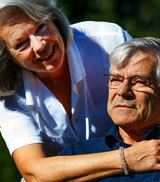 Assistance with medication management and daily living activities. Woodland Hills communities are small and cozy; as soon as you walk into the facility, you get the sense of home and family. Residents experience the smell of home cooked meals, activities, and social times with each other. Residents are encouraged to decorate their rooms with items from home to increase the homey feel. At Woodland Hills, we provide high-quality and affordable care for our residents. 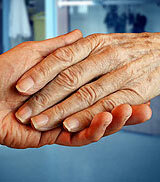 We take the responsibility of caring for your loved ones very seriously. 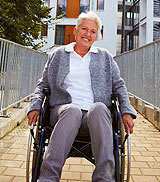 Residents become part of our family while maintaining quality care with dignity and individuality.